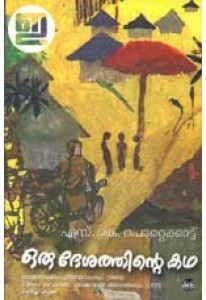 Oru Desathinte Katha is the masterpiece of S K Pottekkatt. 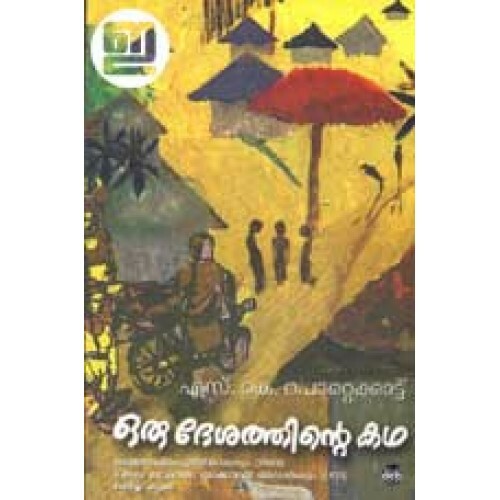 Pottekad sketches the men and women of Athiranippadam, drawing the history of the country while detailing the micro-history of a village. 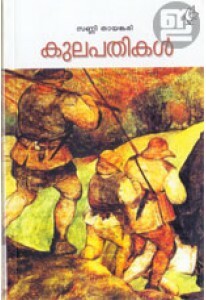 This novel won him thousands of readers and a number of awards including the prestigious Jnanpith Prize and Sahithya Akademi Award. A must read.